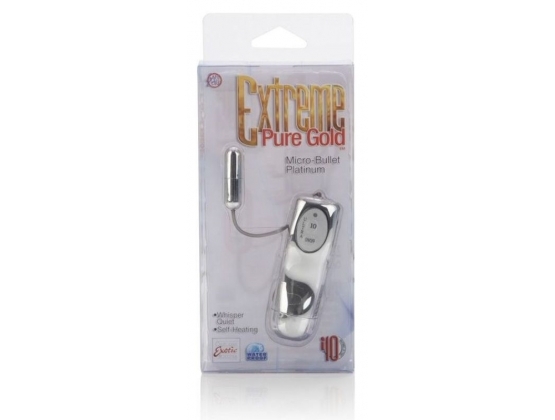 With our Extreme Pure Gold™ Micro-Bullets you’ll enjoy extreme pleasure. These discreet and versatile bullets provide 10 functions of vibration, pulsation, and escalation. Powerful and whisper-quiet, the micro-bullet self-heats for added thrilling sensations. An ergonomic controller with easy touch buttons, EZ on/off button and LED light make sensual satisfaction oh so easy to achieve, even in the dark. 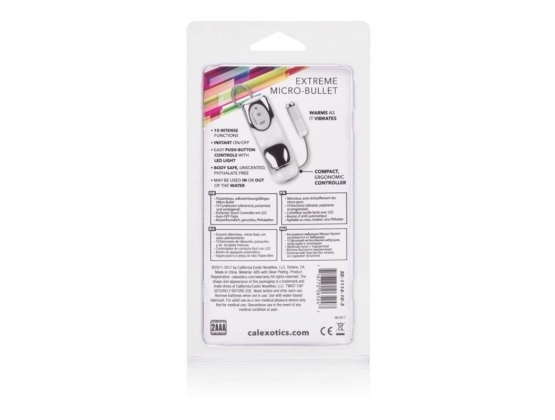 Safe as well as gratifying, our micro-bullets are crafted of superior ABS with metallic plating. 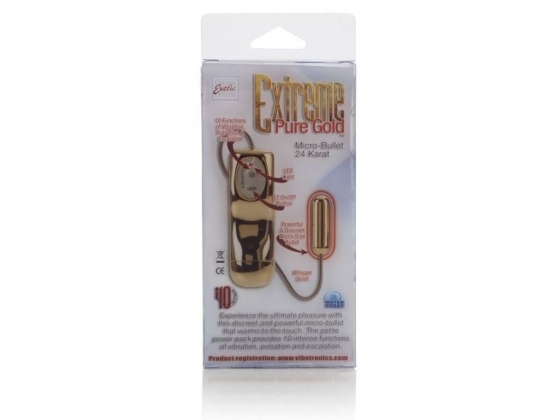 Enjoy these intensely satisfying micro-bullets on your own or pleasure your partner to new peaks of arousal and satiation. 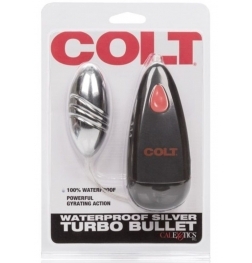 Treat yourself to the best in passionate excitementwith these waterproof micro-bullets.. Enjoy an exciting, sensual experience with comfort and ease, and create your own personal passion. We have exactly what you need to get precisely what you want.